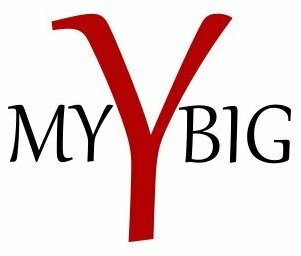 I was recent ly introduced to a concept known “My Big Why.” The basic premise is that you have a specific motivation or purpose for your work. The principle is simple but the ramifications for myself are tremendous. Every action we do is motivated by a certain desire to one degree or another. My desire to sleep more keeps me in bed as long I as can. My desire to spend time with my wife and two kids drives me to get home from work as soon as possible. Having and knowing my one specific, foundational motivation to be successful in my work drives me throughout my day. My personal Big Why is to create a better life for my family and have time to enjoy it with them. This motivation inspires me to forgo that afternoon nap I so much enjoy and to work late into the night when needed. My Big Why also creates tremendous focus in my life. I remind myself of it numerous times throughout my day to help me avoid distractions that cause me to waste my time. Other tasks might be good things to do, but ultimately hurt my productivity and prevent me from getting the most important things done first. I encourage you to take a few moments today to think about exactly why it is that you do what you do. Evaluate your motivations discover your one driving purpose and use that to stimulate you and bring focus to your work when you need it.